You may not know this, but you are much more capable of attaining financial success than you are currently aware. The fact that you are reading this blog post right now is proof that a part of you knows it’s time for a major financial shift in your business. A part of you is tired of the restriction and limitations your current “money” situation has you in and you are ready to make major moves in your business to make your dreams a reality. 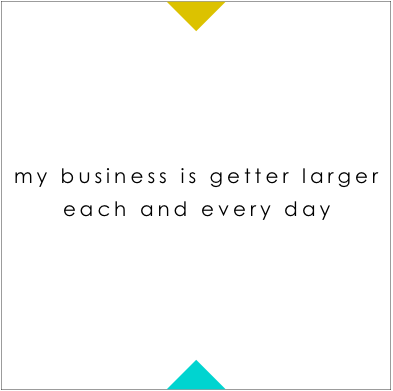 You see, making money with your business is not just about knowing what to do. It really comes down to knowing the right things to do, in the right order and having the mental stamina to see it through. 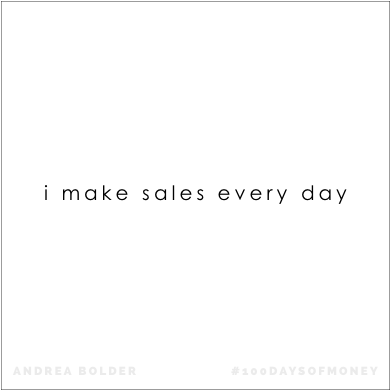 It takes focus, positivity, perseverance, consistent action, and a moneymaker mindset. Because if you don’t truly believe you can achieve those big money goals you set each year, no action you ever take will create the long-term success you desire. Want to know a huge key to my success? 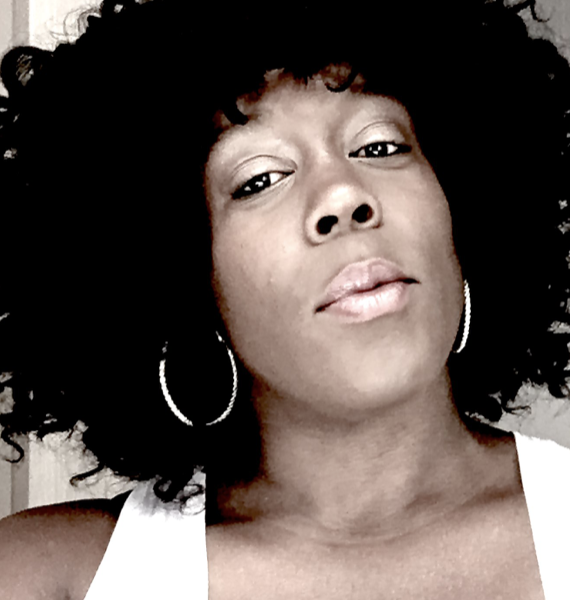 Affirmations have been a huge part of my life (I began practicing affirmations and visualization techniques as a world-class athlete) and I still use them today as an entrepreneur. Affirmations are positive statements that reinforce the success you want to create in your life. I recommend making them a part of your day to day life, all day long. I say affirmations before I jump out of bed, when I’m driving the car, cleaning the house, or cooking dinner and I created this journal to help you create the success skills, mindset and habits it will take to create the business of your dreams. It’s time to commit! 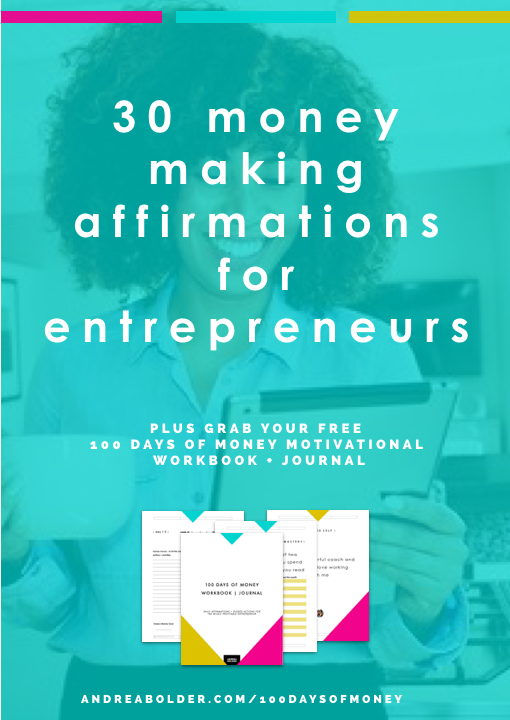 Below are 30 empowering success affirmations for entrepreneurs and business owners who are ready to make a huge financial leap! 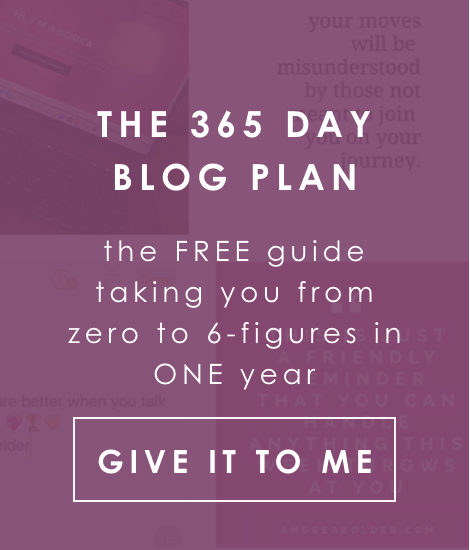 And if you’re up for the challenge sign up now to receive your FREE 100 Days of Money Motivational Workbook + Journal HERE! 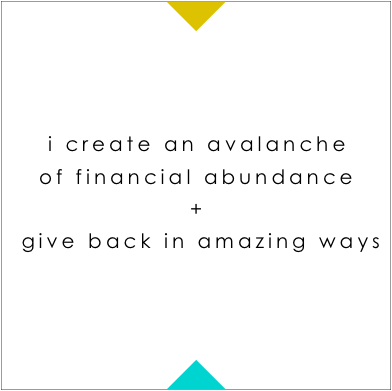 BUT WAIT…WHAT IS AN AFFIRMATION + HOW CAN IT HELP ME MAKE MORE MONEY? Affirmations are verbal reminders that empower us to take action on our dreams and goals, giving us reassurance that our words will become reality. Like exercise, affirmations strengthen our mind, body and soul and with consistent practice can totally change the way we manifest what we desire most in life. Affirmations are not magic. It’s not about repeating something once hoping it comes true. When you first start saying affirmations, they may not be true, but with repetition they being to “reprogram” your mind. You really start to believe the words you speak to yourself, and eventually they become your reality. See it. Speak it. Write it. Receive it. These are the ways you can practice affirming the success you desire in your life. Write them down in a journal, speak them out loud, whisper them silently in your mind, pop them on post-it notes where you work, record them and listen to them on the go, implement them into your meditation and pray routines. I repeat affirmations when I first wake up because it helps me set the tone for my day, but I also repeat them if I am confronted with a stressful situation, need to make a hard decision or if negative thoughts start to creep in (we’re not bullet-proof!). I simply swap the negative for the positive so I can try to stay focused on producing the best outcome I possibly can. Wow! These are some powerful affirmations, right?! There are so many people who feel that money, success, happiness, influence, and freedom are not possible. I am here to tell you that all of those (and more) are absolutely obtainable. You can have money. You can have success. You can have happiness. You can have influence. You can have freedom. The only things that will stop you is your limiting beliefs. But now you’ve got the perfect affirmations to keep you on the right track. Remember, affirmations only work when you put action behind them. See them. Speak them. Write them. Receive them! 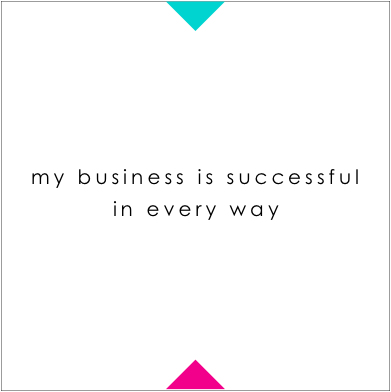 WANT MORE AFFIRMATIONS TO HELP YOU CREATE A WILDLY SUCCESSFUL + PROFITABLE BUSINESS? 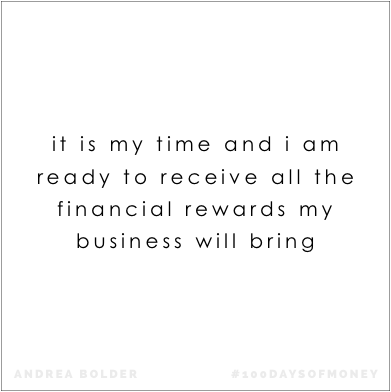 GRAB YOUR FREE 100 DAYS OF MONEY MOTIVATIONAL WORKBOOK + JOURNAL HERE. These are wonderful affirmations! I read through them and immediately felt uplifted and abundant. Thank you!